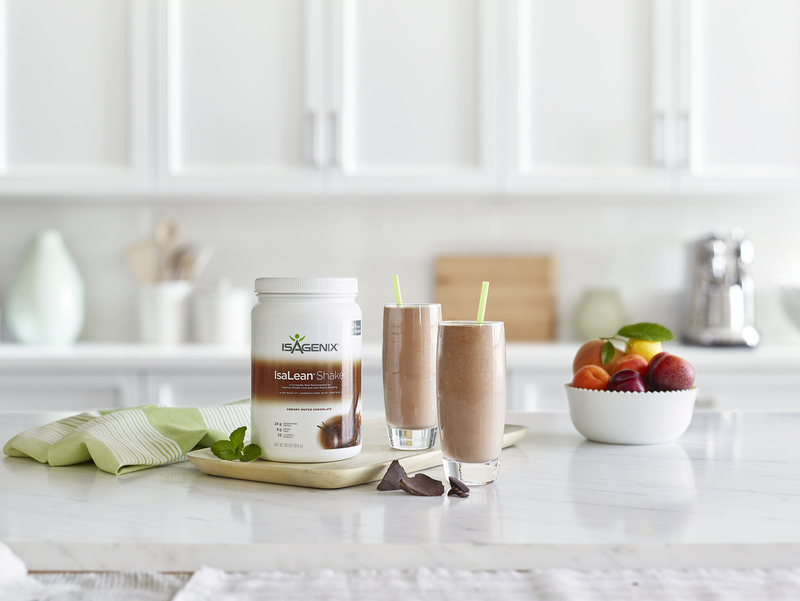 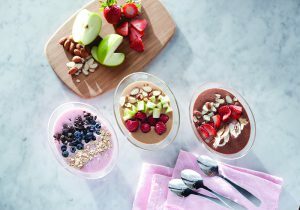 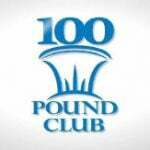 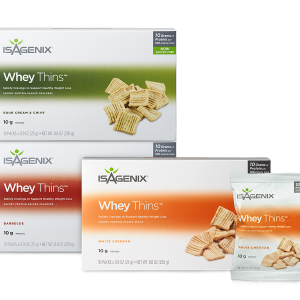 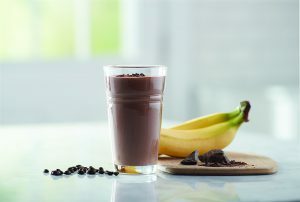 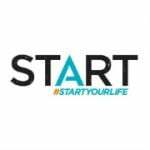 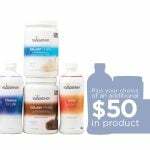 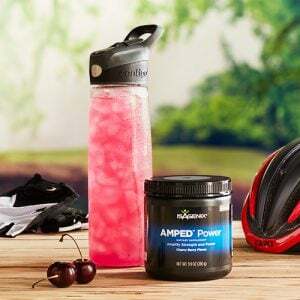 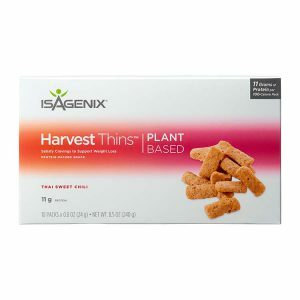 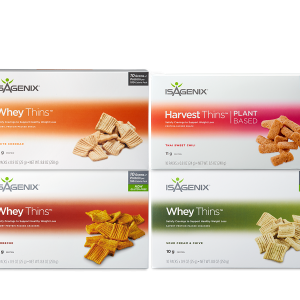 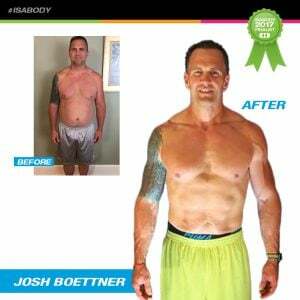 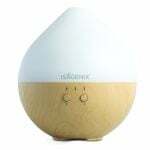 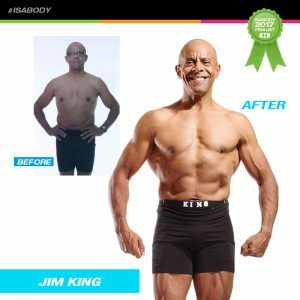 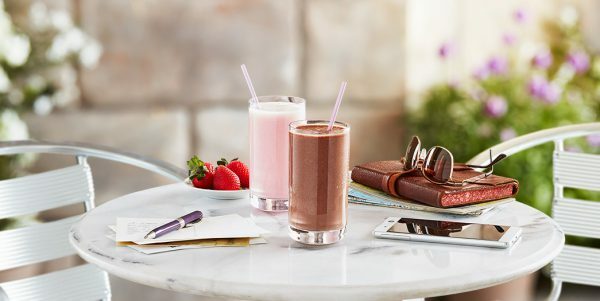 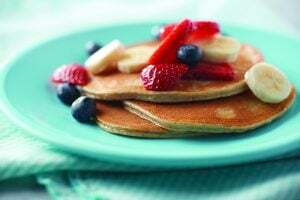 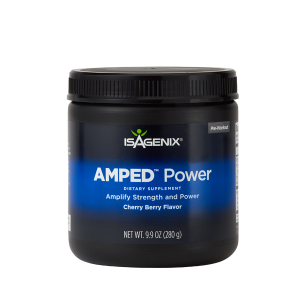 This balanced meal replacement features whey protein, energy-fueling carbohydrates, and essential vitamins and minerals. 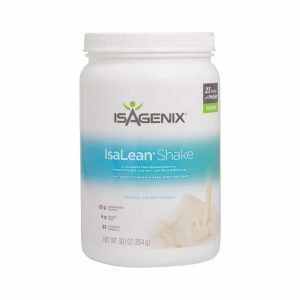 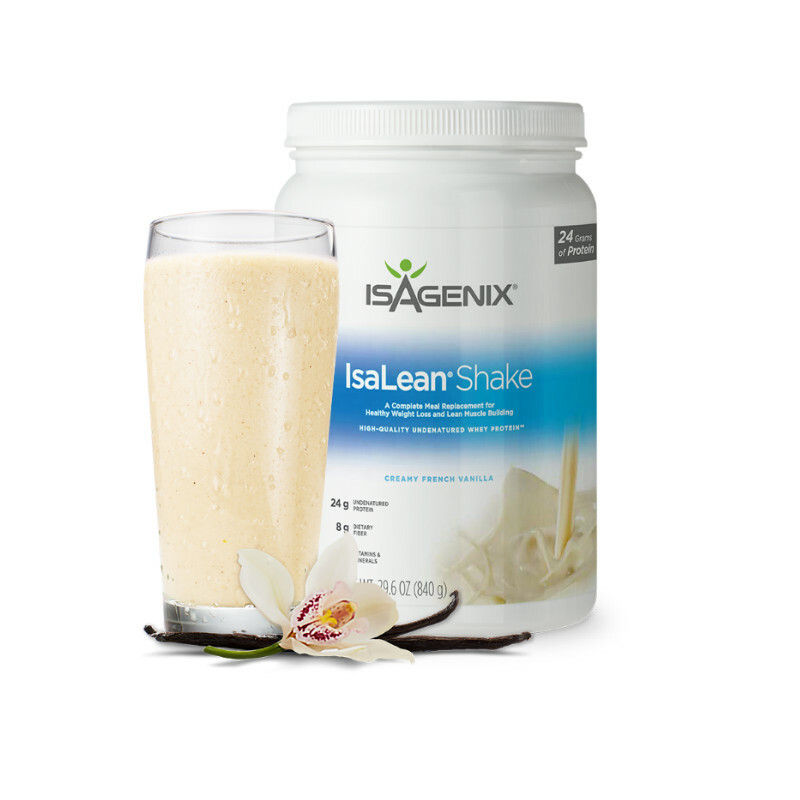 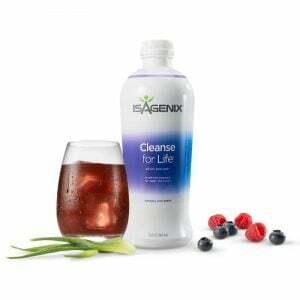 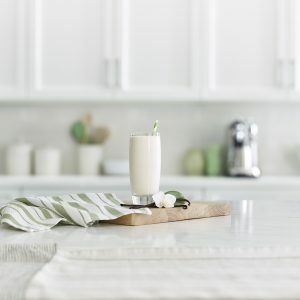 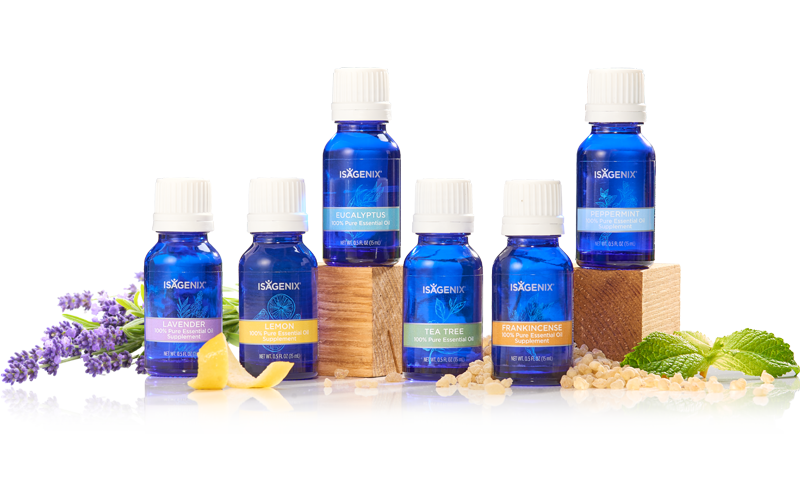 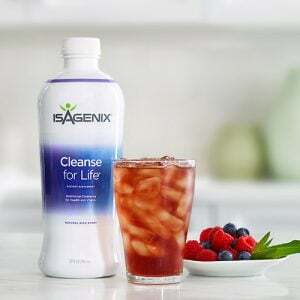 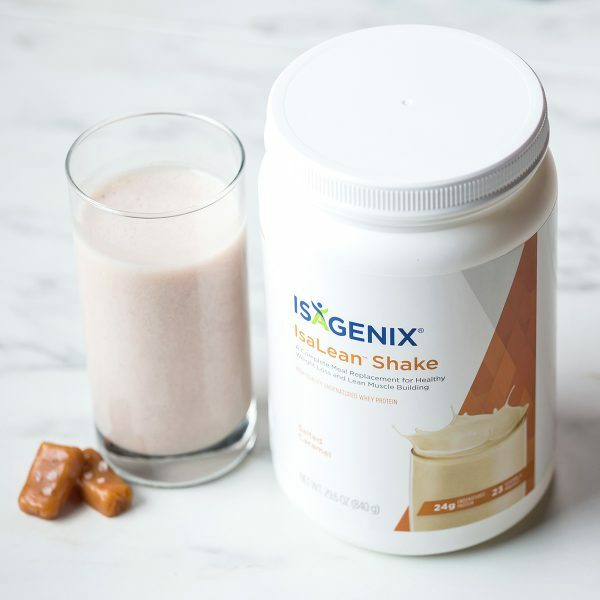 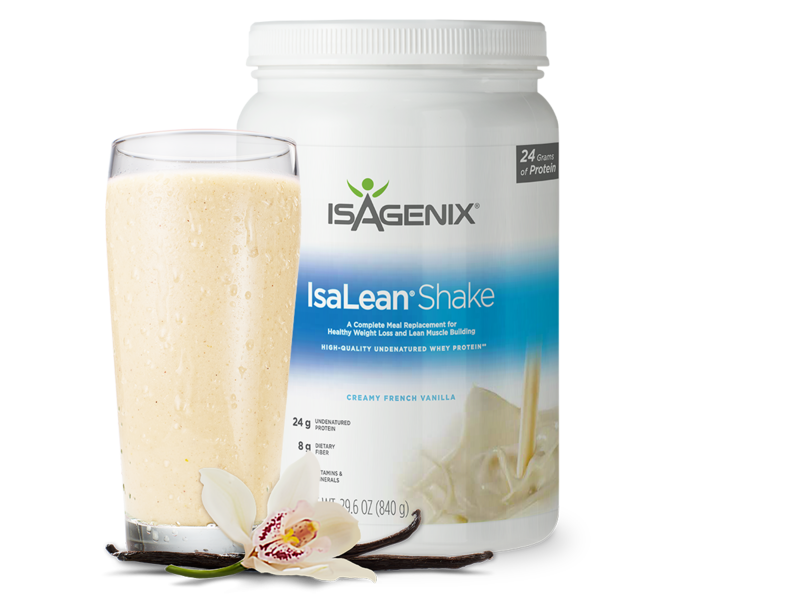 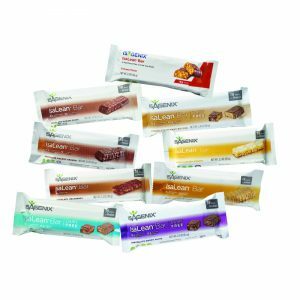 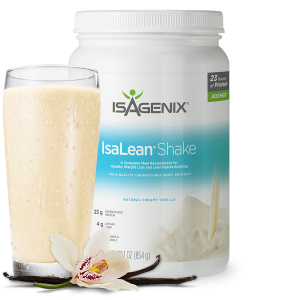 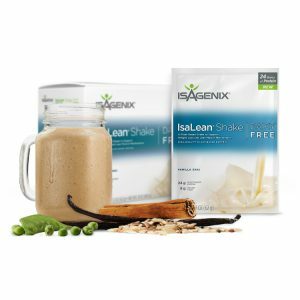 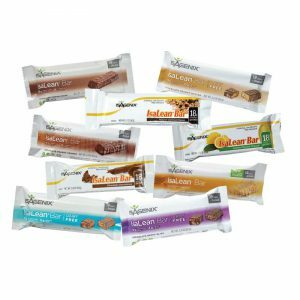 IsaLean® Shake is a delicious, convenient, and nutritionally complete meal replacement for about $3 per meal. 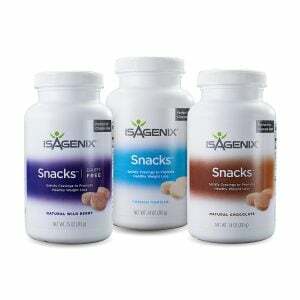 Available in canisters and packets. 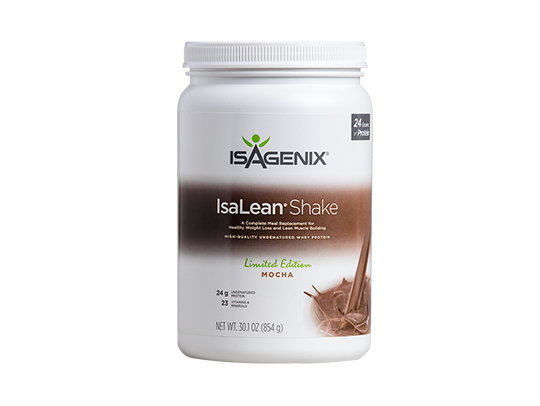 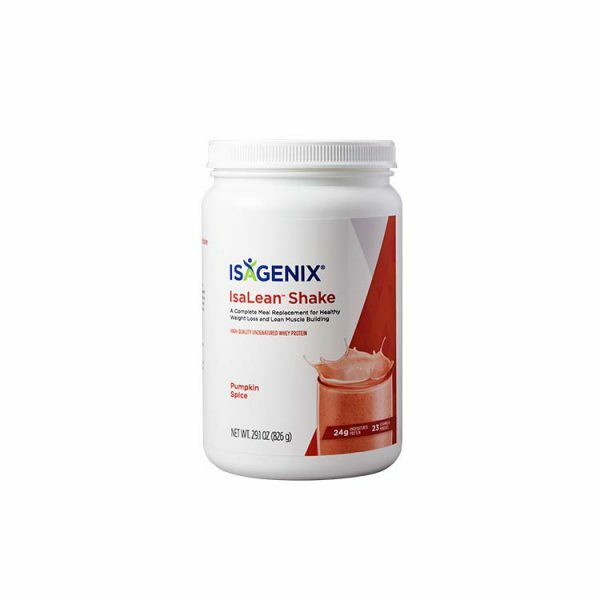 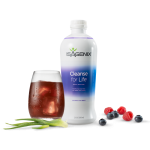 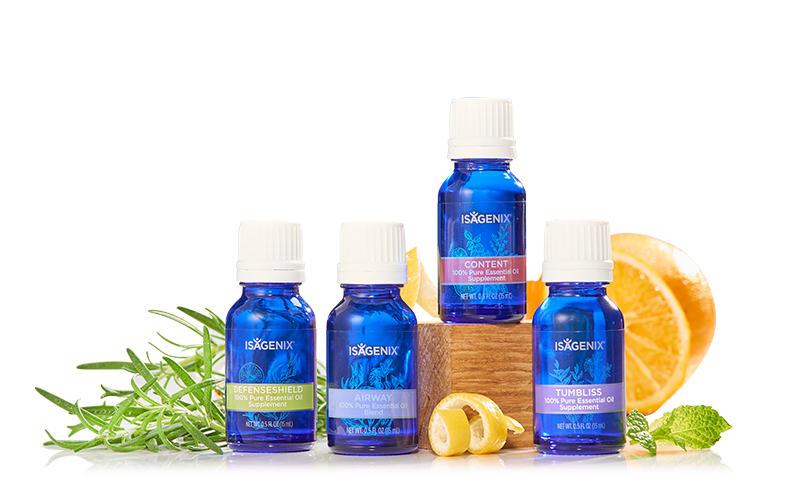 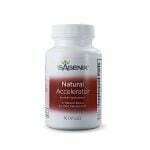 IsaLean Shakes are low-glycaemic and contain 24 grams of protein to support weight management to help you achieve your health goals. 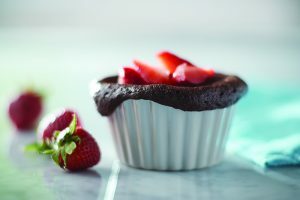 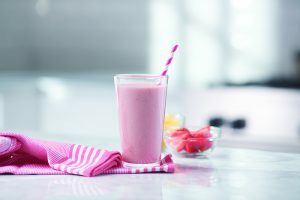 Contains milk and strawberry ingredients. 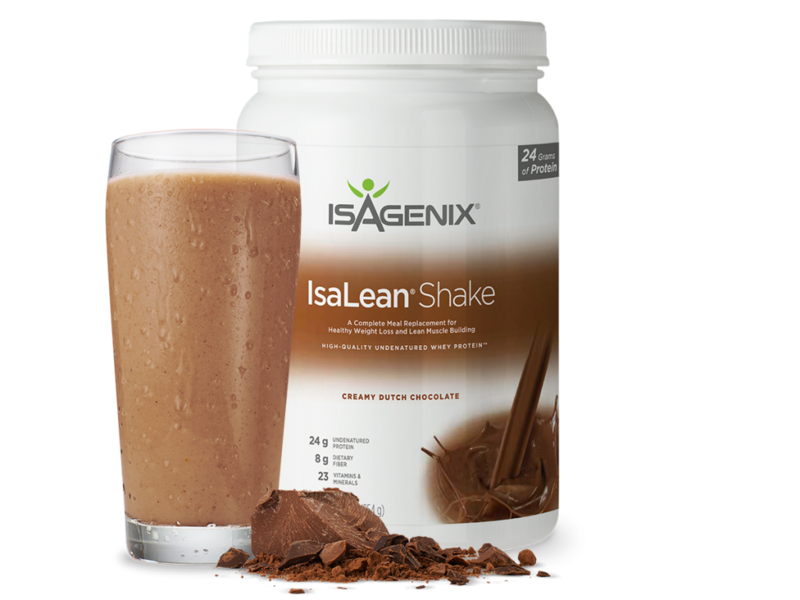 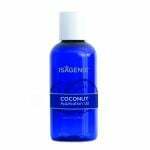 Ingredients: Exclusive Myo-IsaLean Complex™ [whey protein concentrate (undenatured), milk protein concentrate (undenatured), low-heat nonfat dry milk], isomaltooligosaccharide powder, natural flavors, sunflower (Helianthus annuus) oil powder, fructose, olive (Olea europaea) oil powder, flax (Linum usitatissimum) seed powder, xanthan gum, medium-chain triglyceride oil powder, Ionic Alfalfa™ (Medicago sativa) leaf extract, raspberry fruit powder, magnesium oxide, tricalcium phosphate, potassium citrate, enzyme blend [lactase (from Aspergillus oryzae), lipase (from Rhizopus oryzae), cellulase (from Trichoderma longbrachiatum), invertase (from Saccharomyces cerevisiae), protease (from Aspergillus oryzae), amylase (from Bacillus subtilis), bromelain (from Ananas comosus), papain (from Carica papaya), acid stable protease (from Aspergillus niger)], magnesium citrate, sea salt, red beet juice powder, stevia (Stevia rebaudiana) leaf extract, silicon dioxide, yucca (Yucca schidigera) root powder, vitamin C (ascorbic acid), magnesium stearate, psyllium (Plantago ovata) seed powder, biotin, selenium amino acid chelate, vitamin E succinate, copper amino acid chelate, vitamin A (beta carotene), zinc oxide, manganese amino acid chelate, iodine amino acid chelate, niacinamide, d-calcium pantothenate, vitamin D3 (cholecalciferol), chromium amino acid chelate, niacin, molybdenum amino acid chelate, vitamin B6 (pyridoxine HCl), vitamin B12 (cyanocobalamin), riboflavin, Lactobacillus acidophilus, vitamin B1 (thiamin HCl), folic acid.